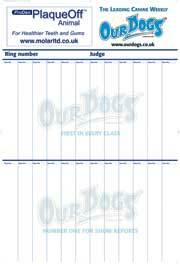 THE TOTAL DOG MANUAL - FREE UK POST! 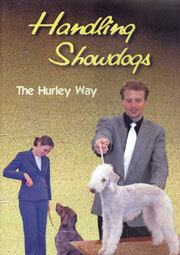 Here, in all their glory, are hundreds of bad dogs, with bad tempers and bad breath. Smart-asses, stoners, thugs, cranks, lechers - all totally non pc - and very VERY funny!! 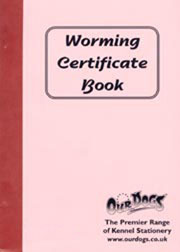 Usually £10.99 by mail order - NOW JUST £3.99 INCLUDING POSTAGE!! Battersea Dogs & Cats Home is one of the best-known animal sanctuaries in the world. Since it first opened its doors in 1860, millions of lost, abused and abandoned pets have benefited from its founder's promise that no dog or cat 'in any condition be, on any pretence whatever, refused admittance'. Around the world Battersea is a byword for compassion and hope. It hasn't always been this way. When the Home was first established, Victorian London had little time for the canine strays that routinely wandered its grimy streets; homeless dogs found on the pavements were routinely destroyed. During its early years the Home was threatened by financial crises, threats of eviction and legal action by neighbours upset by the constant barking. Then came rabies epidemics and the Blitz. Yet the Home not only survived, it thrived. Here is the story of this remarkable institution. 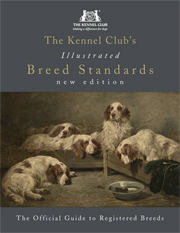 It tells how the treatment of dogs and cats has evolved from Victorian times up to the present day. At its heart is the story of the remarkable characters who made Battersea what it is today, from the mysterious Mary Tealby, the remarkable founder of the Home, to Airedale Jack, the Battersea dog who became a hero in the trenches of the Great War. 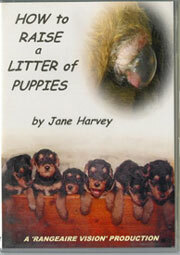 It is a book that will warm the hearts of animal lovers everywhere. 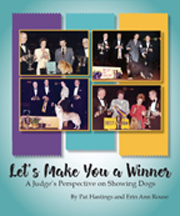 Illustrated with more than 260 full colour photographs, The Really Active Dog Book is the only guide you'll ever need to become and active competitor in the world of dog sports. 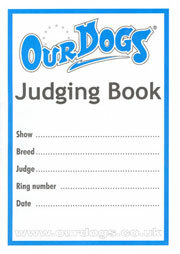 Find out all about Agility, Canicross, Dancing with Dogs, Flyball, Rally O, Working Trials and Competitive Obedience in this 144 page book. 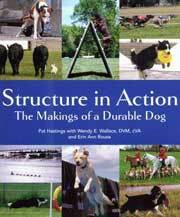 It gives guidance on which sports will suit your dog and provides step-by-step instructions on how to train your dog and improve your game. 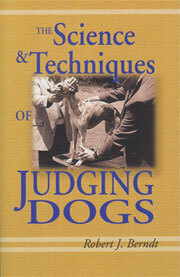 There is also a special chapter written by a leading vet focusing on the health and fitness of the canine athlete. Animals have accompanied man into battle since war first waged. Since those times, many stories have been told of the bears, camels, cats, dolphins, monkeys, mules, rats and other creatures that have served with the Armed Forces during both world wars and beyond. 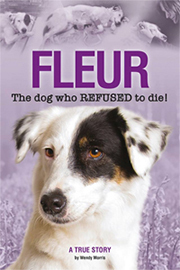 The five stories in this book represent the devotion and unquestioning loyalty of the canine companion in the darkest days of war. From the stub-tailed Bull Terrier that became a hero of WWI, and the most decorated dog in history, after his bravery in the trenches of Flanders, to the recent heroics of a British Army Arms and Explosive dog who served for five years in Afghanistan, and the remarkable loyalty of an Iraqi stray dog who attached himself to British troops in North Port and then patrolled their camp every night, protecting them from being attacked by the vicious packs of dogs living in the desert, each is an incredible tale of wartime bravery as well as an example of inspiring commitment and courage. This book highlights the negative and positive British involvement in the Spanish stray dog problem, and also shows how the issue is being addressed by rescue organisations and volunteers. With a first-hand account of finding a sick stray on the side of the road this unique book reveals a little known face of British and Spanish culture. Included are case studies and photos of all aspects of the rescue world, showing just how much can be done with the will and motivation. The city dog faces many challenges. He may have to adapt to a small living space and face a myriad of distracting sights and sounds, including traffic, shopping malls and public transport. 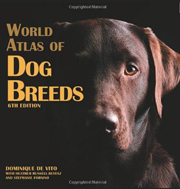 Raising a happy and obedient city dog requires planning, training and this book! 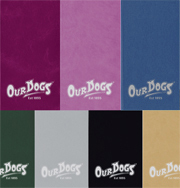 Choose the right canine companion for your city home, train him for every situation that modern urban life can throw at him and turn him into the perfect dog-about-town. 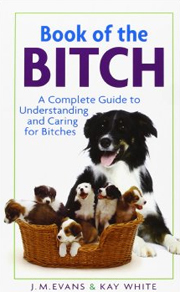 Wacky, wonderful and totally bizare, this book takes "pampering your pooch" to a whole new level! 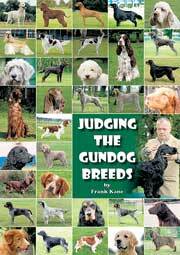 Author, Louise Harris, who spent an astonishing £20,000 on a wedding for her dog, estimates that she has spent over £100.000 on luxury items for her three dogs over the past six years including £16,000 on someone to babysit them while she's at work! 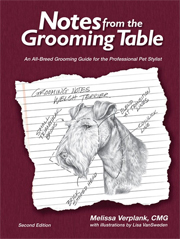 However, it's not just about choosing designer labels; factors such as comfort, durability and safety are just as important as fashion - as is making sure you adopt the right grooming regime and style to suit the personality of your diva dog. For Louise - and many other owners like her - indulging your dog is not a frivolous fad but an expression of love. EXTRAORDINARY !! 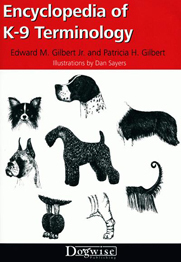 92 beautifully illustrated pages describing dozens of fun activities that you and your dog can do together. 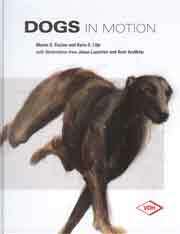 Author - Stanley Coren - Publisher - W W Norton & Company inc.
People have a great curiosity and many misunderstandings about how dogs think, act and perceive the world. They are also curious about the social and emotional lives of dogs. They wonder whether dogs dream, if they recognise themselves in the mirror or understand what they're seeing on television or if they are more intelligent than cats. Stanley Coren brings decades of scientific research on dogs to bear in his unprecedented foray into the inner lives of our canine companions, dispelling many common myths in the process. 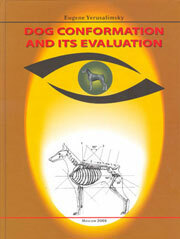 In a conversational format with illustrations, Coren answers approximately 75 questions often asked of him during his nearly fifty-year career as a dog researcher, combining the authority of an expert with engaging delivery. Kat Albrecht has devoted years to developing proven methods to train dogs to work as cat-detection dogs and trailing dogs to search for a wide variety of companion animals. 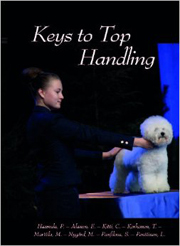 The book presents detailed, step by step, reward-based training methods as well as information on how to assess a dog's potential to be a dog detective and what you need to know as a prospective handler. Whether you desire to perform this service professionally or as a hobby, you can help people suffering from the trauma associated with a lost pet. Does your garden look more like a prison exercise yard than somewhere to relax? Or does it look beautiful, and you'd like to know how to keep it that way when your new dog arrives? 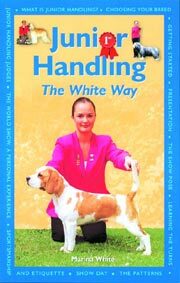 From dealing with the practicalities of escape-proof fencing, to discouraging unwanted toilet activities in the rockery, this book will help you solve the problems that other gardening and dog-care books don't touch on. Green fingers are an asset, but not essential these tips are useful for everyone. Whatever your budget or plot size, with a little effort and imagination you can create a place that you and your pet can both enjoy, together.